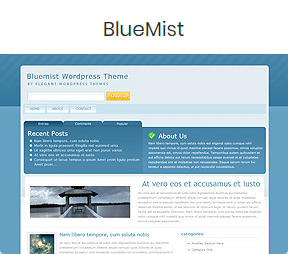 ​Our themes use coding best practices to ensure that they are fast and secure. 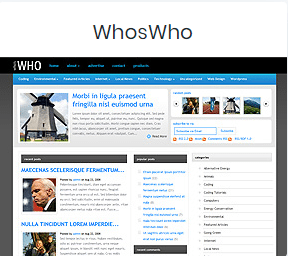 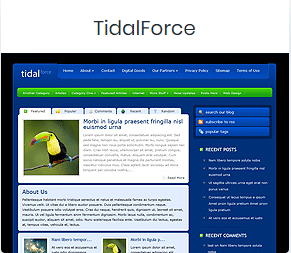 Our themes are W3C compliant and undergo frequent security audits. 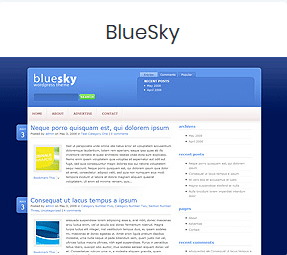 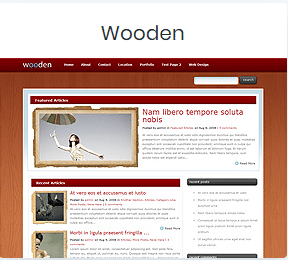 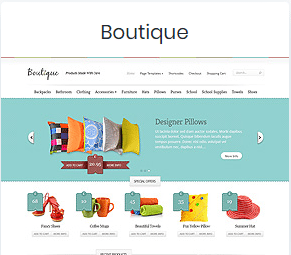 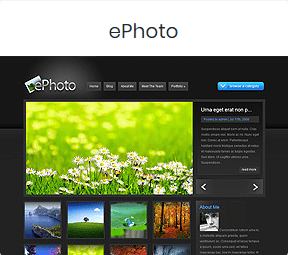 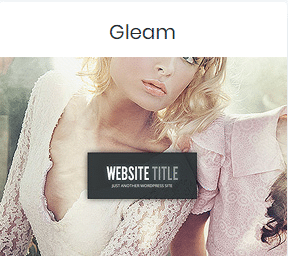 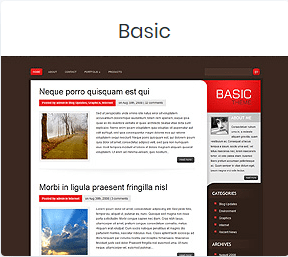 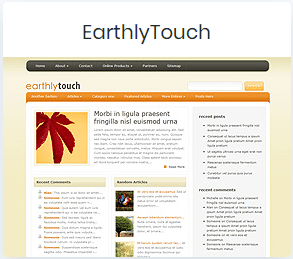 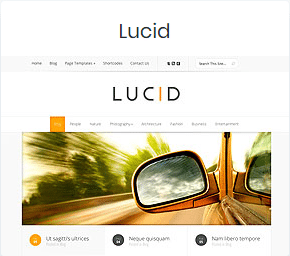 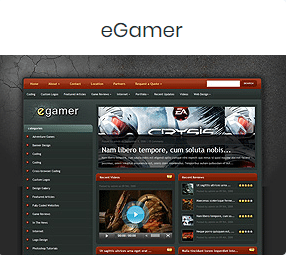 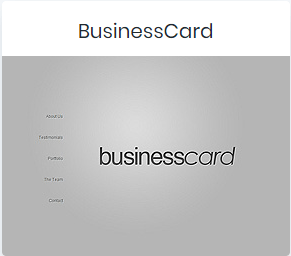 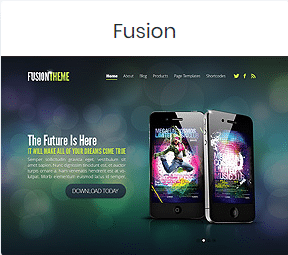 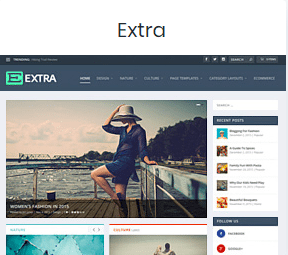 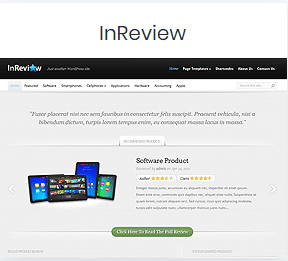 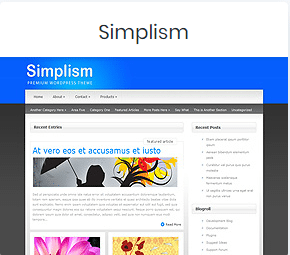 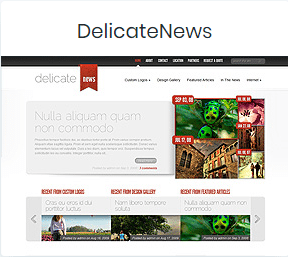 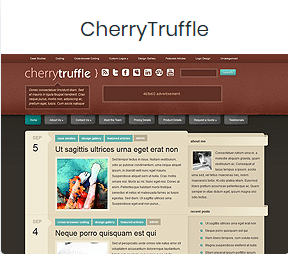 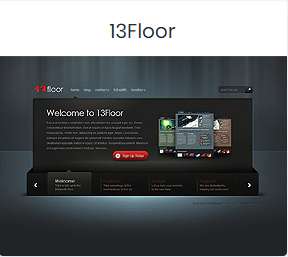 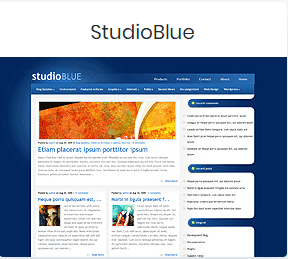 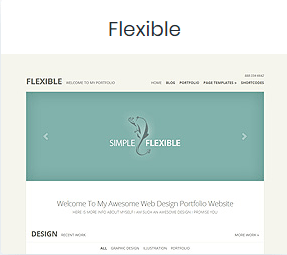 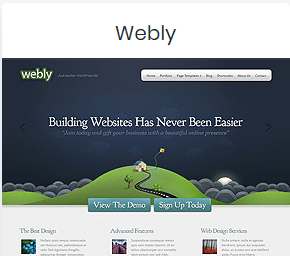 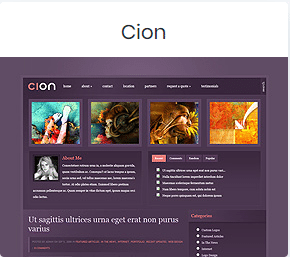 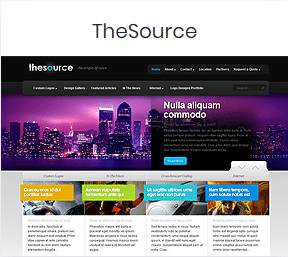 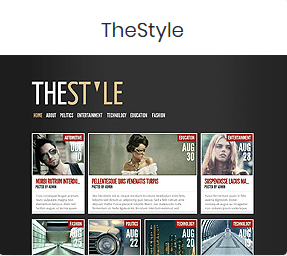 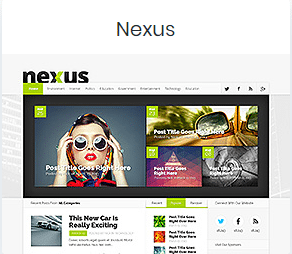 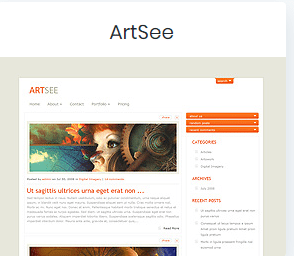 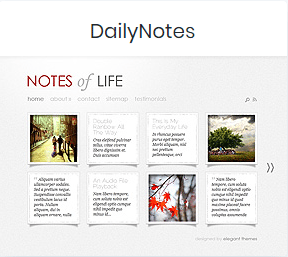 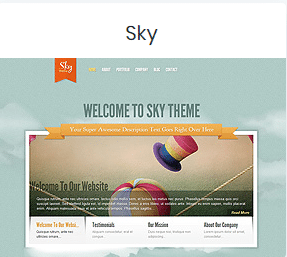 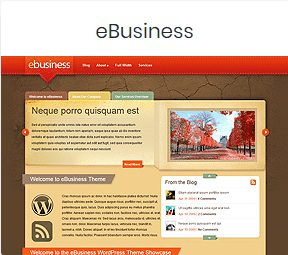 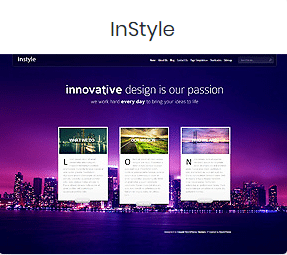 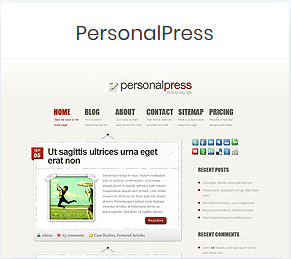 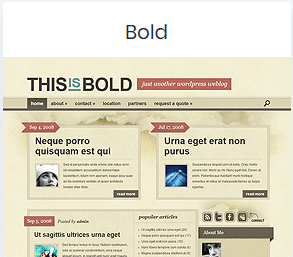 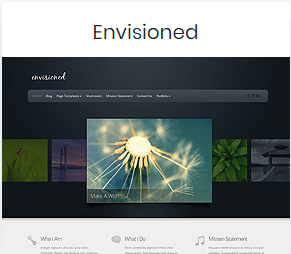 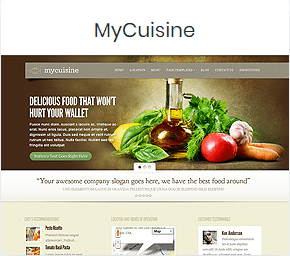 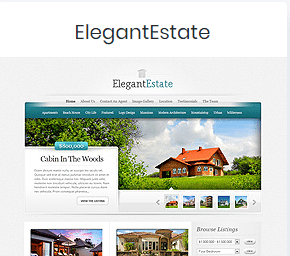 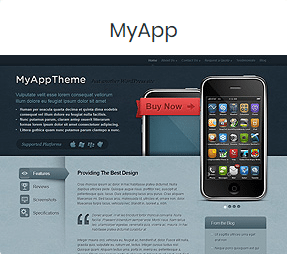 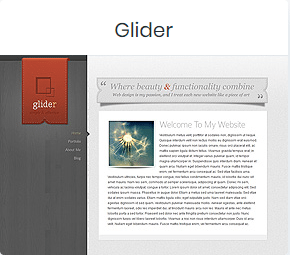 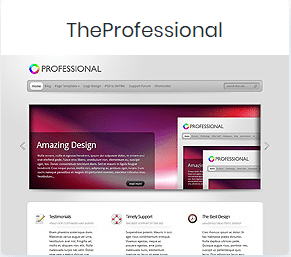 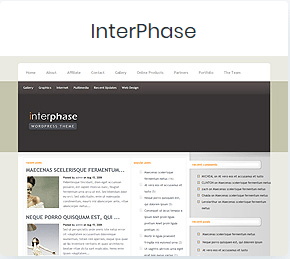 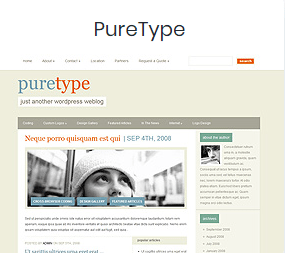 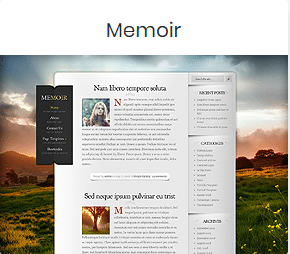 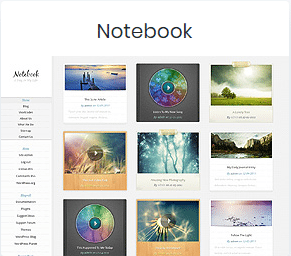 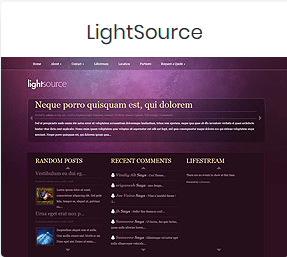 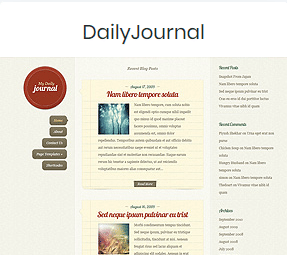 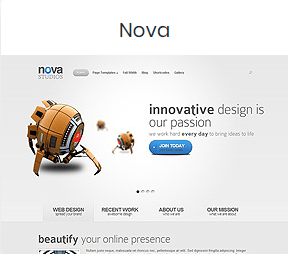 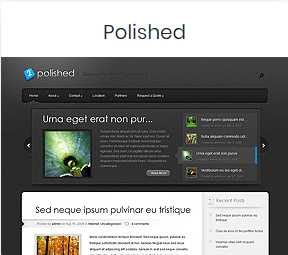 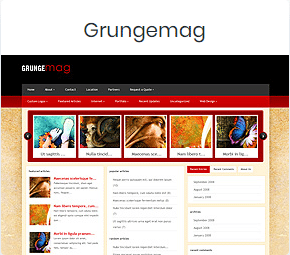 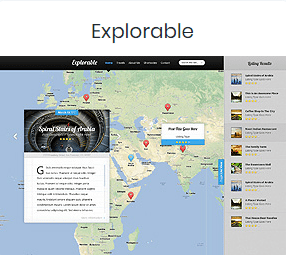 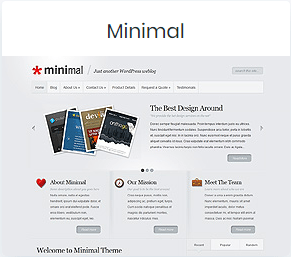 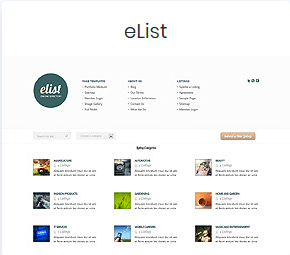 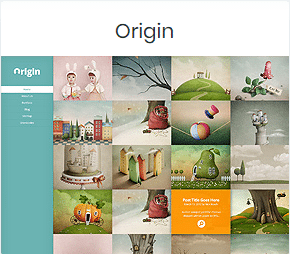 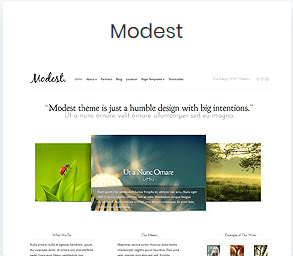 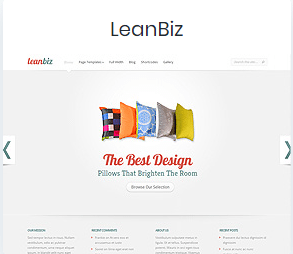 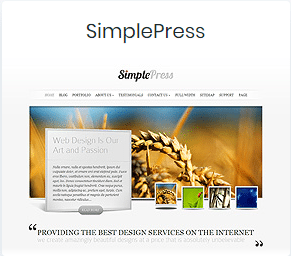 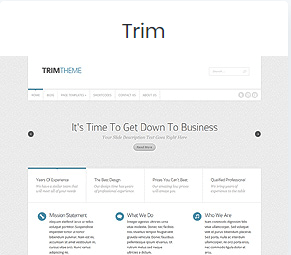 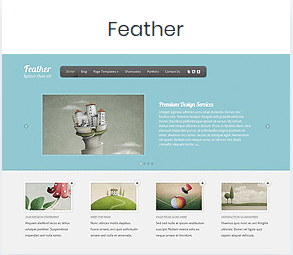 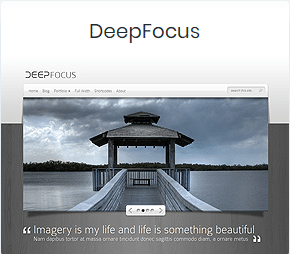 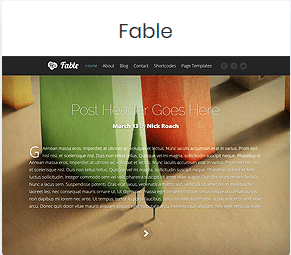 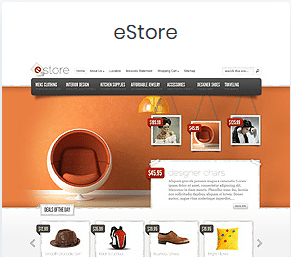 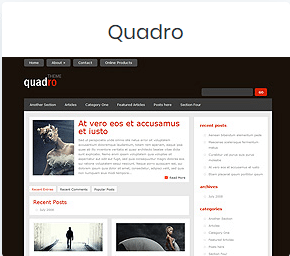 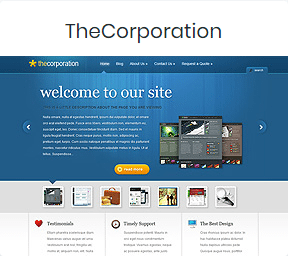 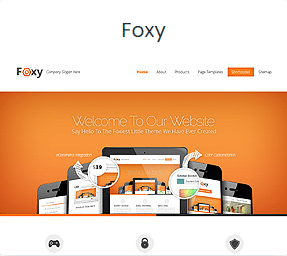 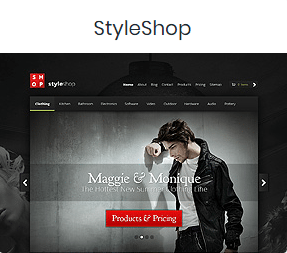 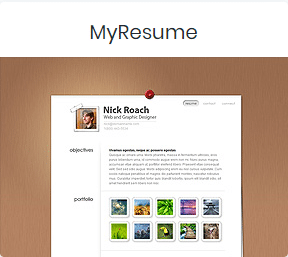 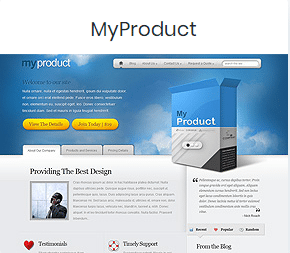 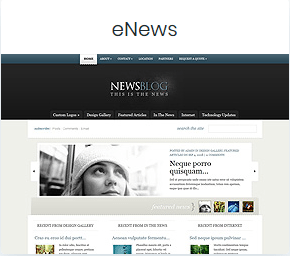 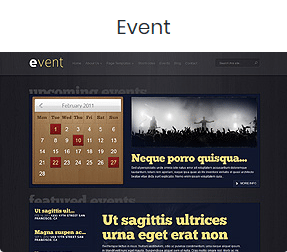 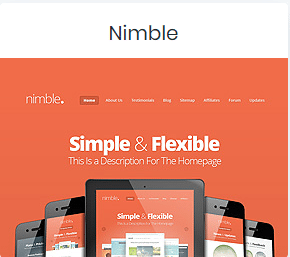 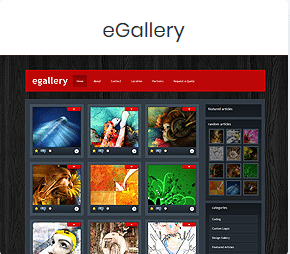 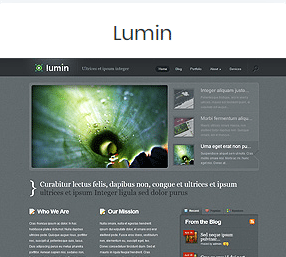 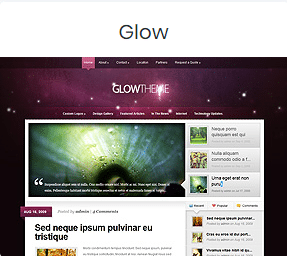 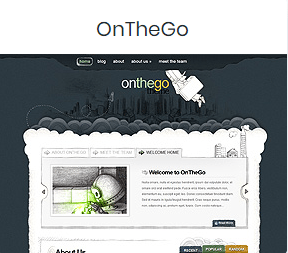 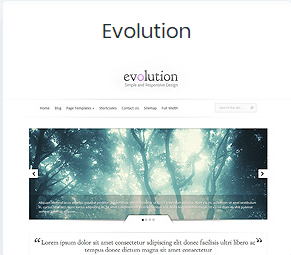 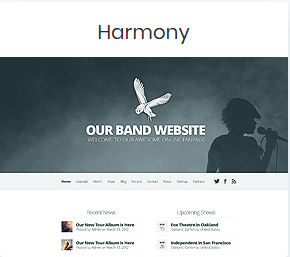 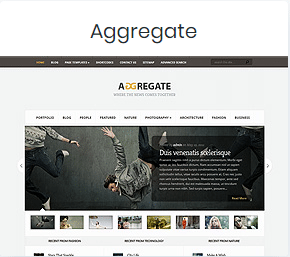 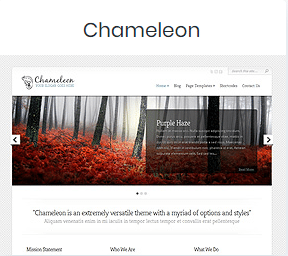 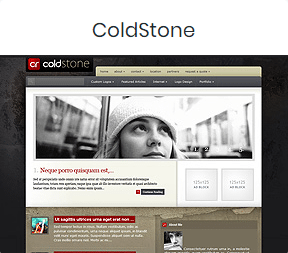 Our premium themes guarantee a level of quality not always found in free themes. 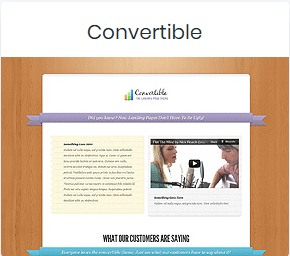 Smart online marketers are Already discovering the convenience & Power of our platform. 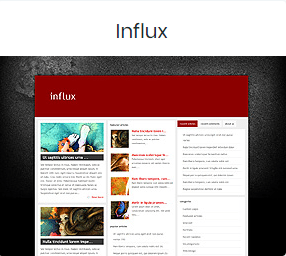 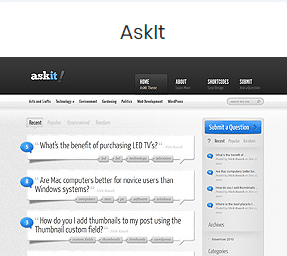 Join The Most Empowered WordPress & marketing automation Community On The Web! 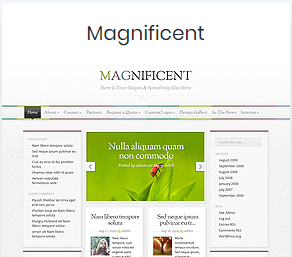 We offer a 60 Day Money Back Guarantee, so joining is Risk-Free! 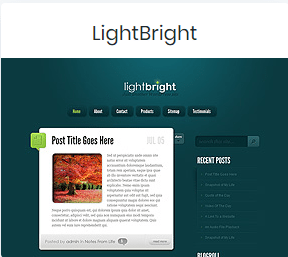 Don't forget to check out our amazing ​WP Plugins! 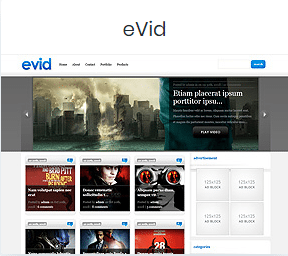 "Our firm has uses Divi as the base framework for over 40 client websites and we continue to use Divi on a regular basis due to the amazing flexibility that Divi provides our clients. 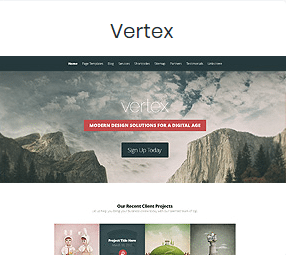 As a web design firm we (Valorous Circle) can work with most any theme or design; we work with Divi because it saves us time and that translates into savings for our clients. 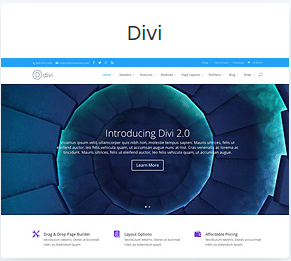 Our clients love Divi because they have the ability to create amazing web page layouts using the Divi Page Builder without needing to understand the complexities of CSS, HTML or PHP. 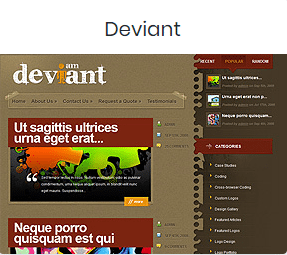 All of this combined with the support and active user community make Divi.